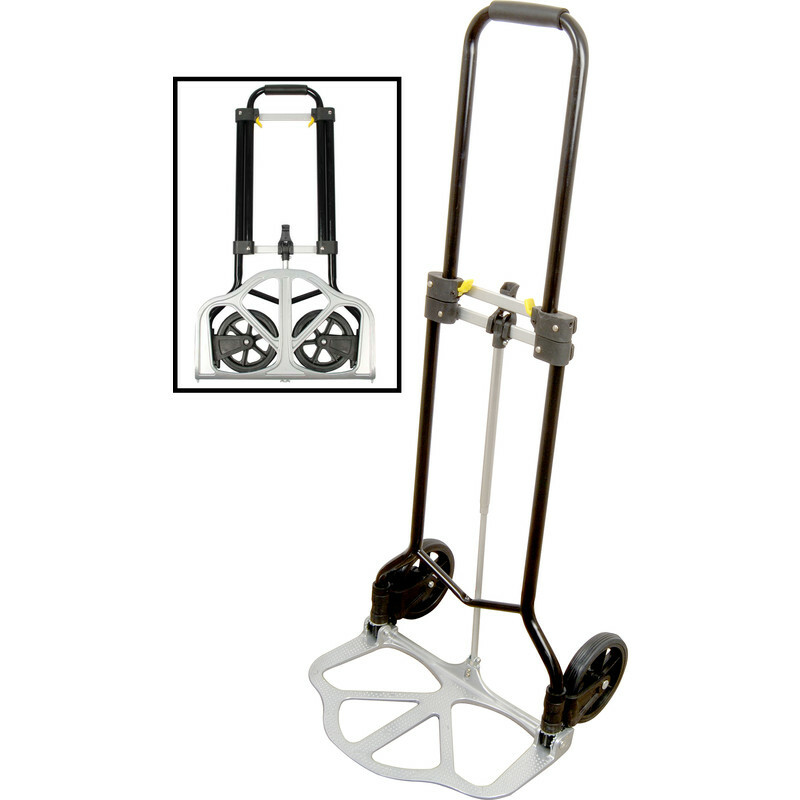 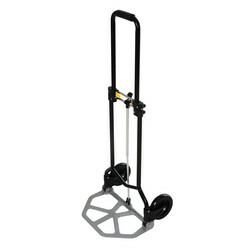 Sturdy general purpose sack truck folds flat for easy storage. 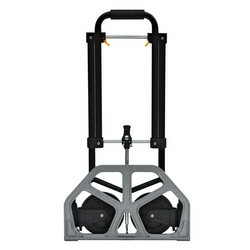 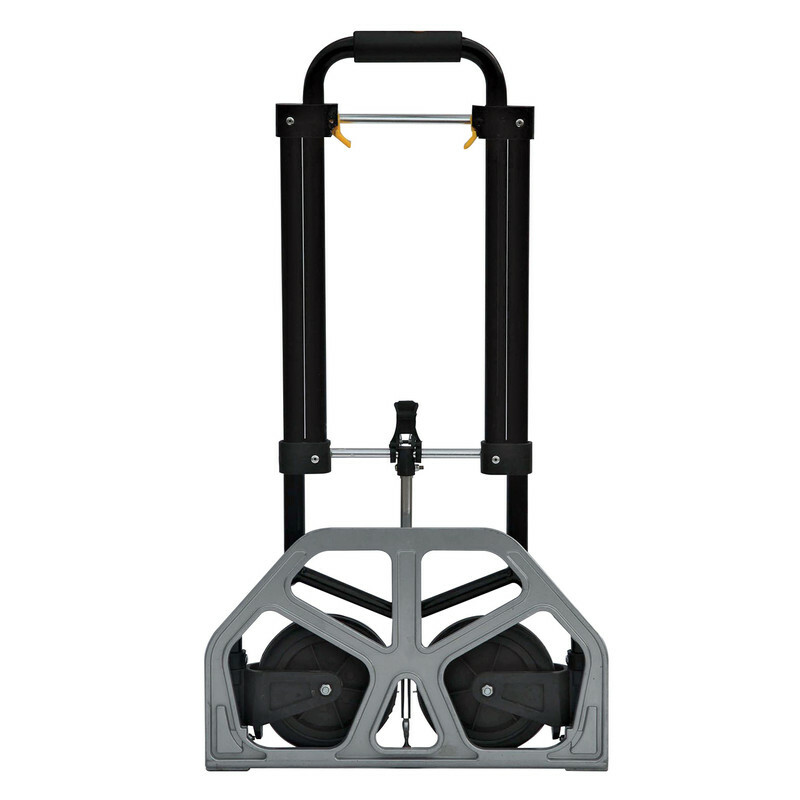 Folding Sack Truck 45kg is rated 4.6 out of 5 by 5. 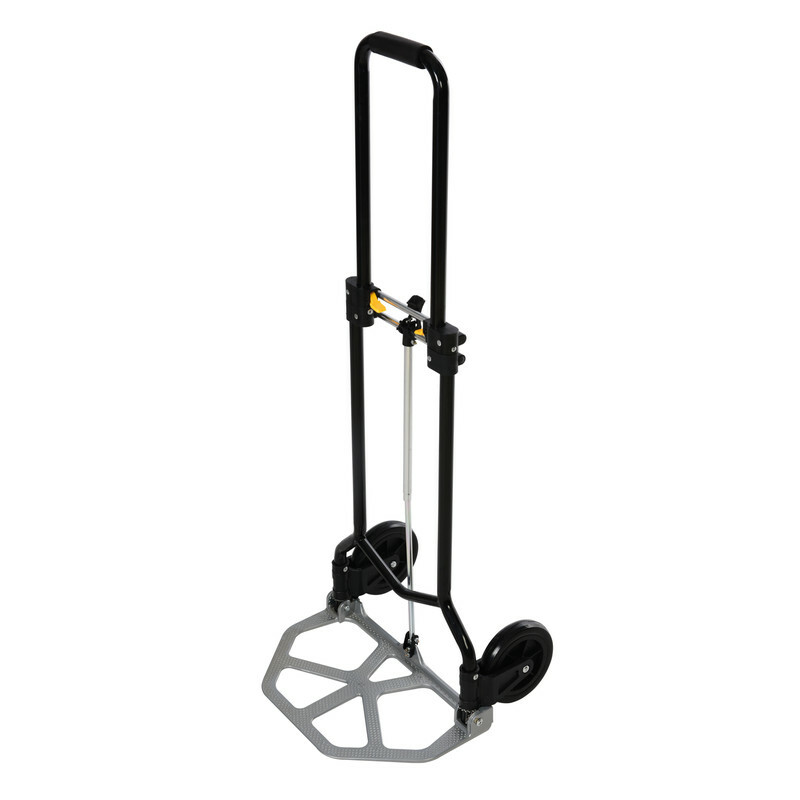 Rated 3 out of 5 by JCat from A bit small Great design, but sadly the base is a bit too small for what I need to carry on a regular basis, also the handle doesn't come up high enough.